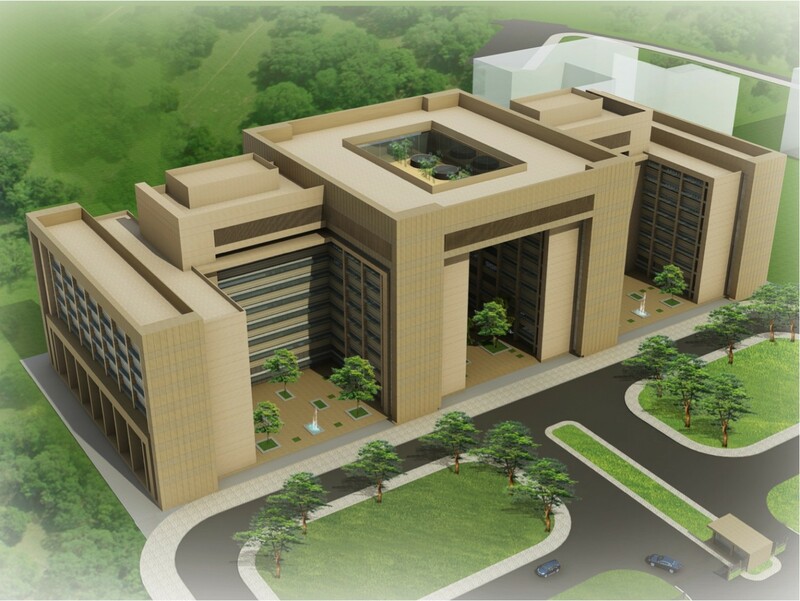 The new 130-Acre Indore campus will make a strong statement in both its architectural style and sustainable design principles. Infosys believes sustainability is the key driver of innovation. They are future proofing their campus master planning and building designs. A strategic choice to consider tomorrow today by being able to adapt to both the foreseeable and unforeseeable consequences of climate change. • Maximum day light penetration. • Climate Sensitive Design with utmost respect for regional influences.